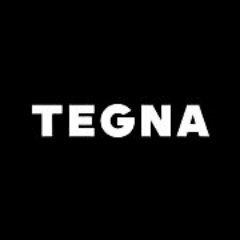 FTVLive FIRST told you last week that Tegna was quietly shooting a pilot newscast at WKYC in Cleveland. Sources now tell FTVLive that Cleveland wasn’t the only place a pilot was being worked on. Word is that Tegna’s KVUE in Austin also quietly shot a pilot newscast. “The pilot had a lot of anchor banter and not much news,” said a source. KVUE’s late newscast has dropped significantly in the ratings. Word is that management is looking at possible talent changes at the station. How Does Sinclair Let This Happen?